Today is Beer Blogging Friday, so it is time to post my contribution for The Session, an initiative by Stan Hieronymus from Appellation Beer. The current round is the 115th, and the second time I host it. 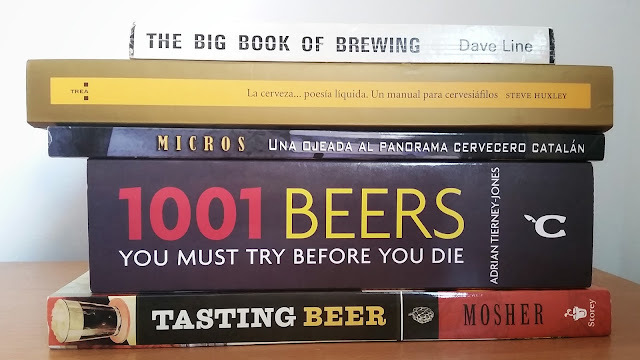 The topic at hand is ‘The Role of Beer Books’, so I am going to make a review of those books that have been essential in my experience with beer and my local scene.